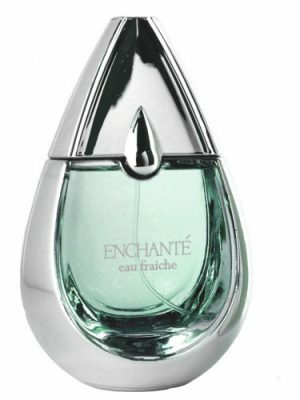 SKU: ced4d460bc2b Perfume Category: for men. 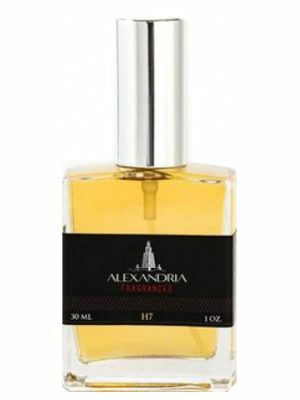 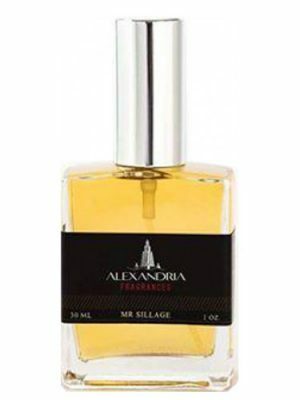 Fragrance Brand: La Rive Notes: Apple, Leather, Magnolia, Musk, Peach, Rose, Sage, Tangerine, Vanilla, Violet Leaf, Woody Notes. 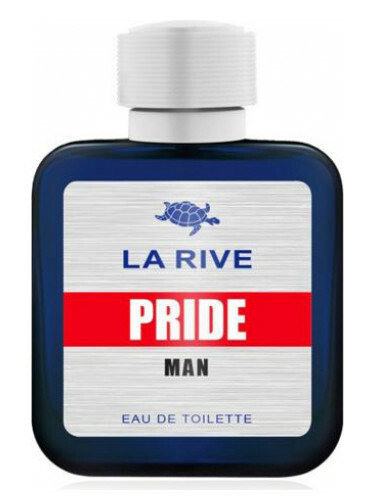 Pride by La Rive is a Floral Fruity fragrance for men. Pride was launched during the 2014’s. 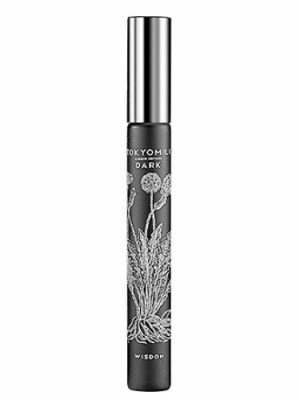 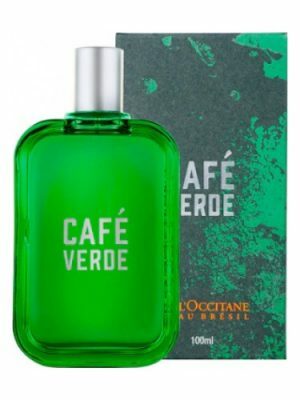 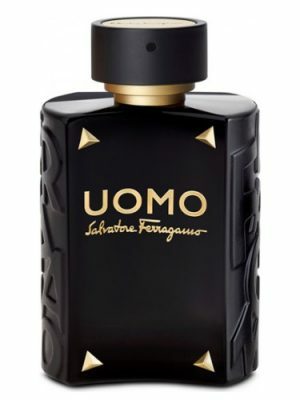 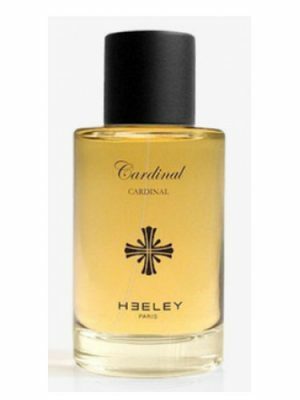 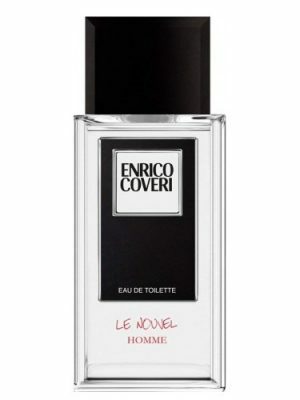 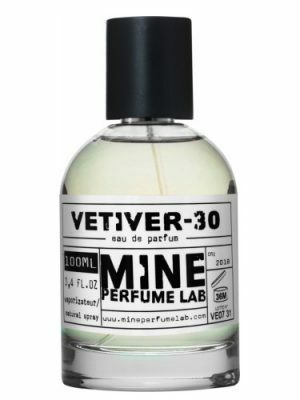 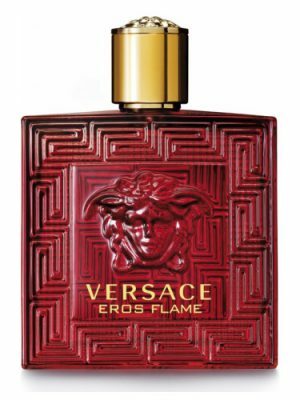 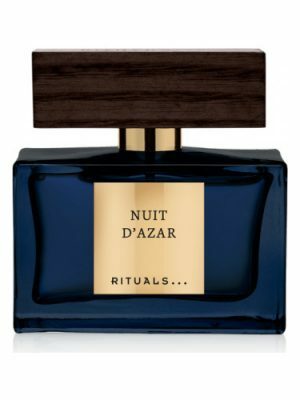 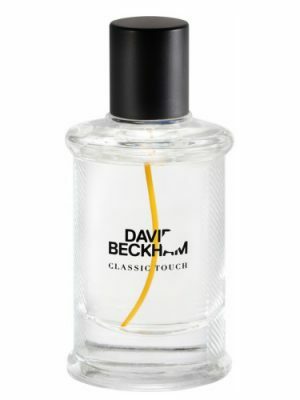 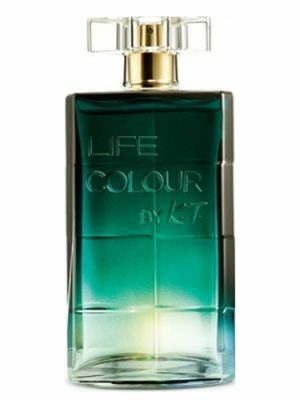 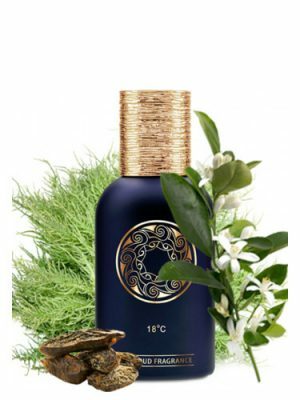 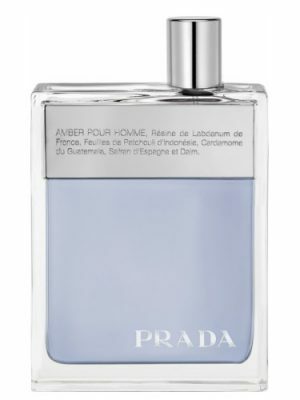 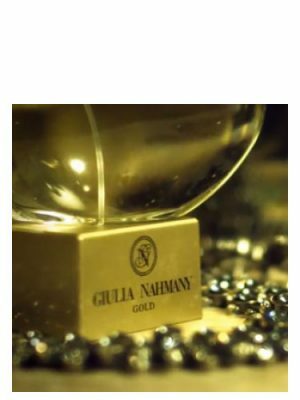 Top notes are apple and tangerine; middle notes are magnolia, rose, peach, sage and leather; base notes are woody notes, vanilla, violet leaf and musk.